Meet Our New Catering Partner! 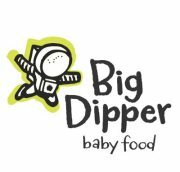 We now offer a catered lunch option through Big Dipper Baby Food. Contact your preschool center for more information on what’s available at your school.